Bangalore is seen as a place which is crawling of numerous Pre-university colleges which specializes in teaching courses. So here we will discuss one of the most remarkable PU colleges in Bangalore. Once the students get done with H.S.C exams then it is the parents and or guardians who set out to look for the best PU colleges in Bangalore to get into. Any person doing so needs to be very careful when opting for the college as it is something that can define the coming years of a student’s professional life. St Joseph circulates best education and is responsible for most demanded executive courses. The motto of the college is “Discipline” and is having some really good infrastructure with a very neat and tidy ambience for studying. Other than studies they are very much involved into curricular activities to dry run among the top 10 PU colleges in Bangalore. The process of getting selected in the college is a good aggregate in the exams and the interview performance. 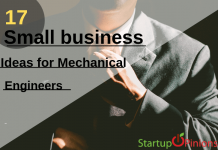 They have a criteria that needs to be met such as PCME-89%, PCMB: 85%, PCMC: 88% and so on. Located at: PB.25003, Field Marshal Cariappa Road, and Bengaluru. 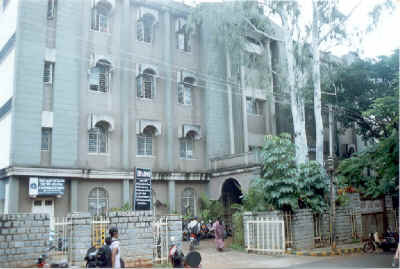 The Mt.Carmel College in Bengaluru is well known for being primarily for women. It was built back in late 1940s. Now the educational institution is administered by St. Teresa’s Carmelite Sisters. Though the infrastructure is nearing more than 7 decades of construction it was constructed very cleverly while keeping the future need of the generations. Located at No. 58, Palace Road, Bengaluru. 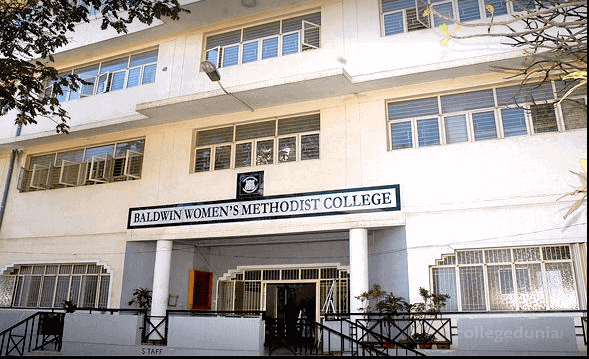 Bishop Cotton Women’s Christian College is an institution for women which endeavors to give best in class education to all the women in the country. Established in 1985 by Central Government of Karnataka in collaboration with Church of India with a motive to cater to the needs of women education in our society. The certified staff aim at imparting the best quality education. The prime motive of the college are ideal and remarkable character formation, excel in studies and other curricular activities and helpful service to student community. Therefore this is one of the top 10 PU colleges in Bangalore for science for women in our country with a goal to uplift the women and focuses more on women empowerment with help of Christan community. Built with excellent infrastructure is also well equipped with A-1class facilities. The college has reservation of 5% for CBSE, ICSE students. Located at #19, 3rd Cross, CSI Compound, and Bengaluru. Established in 1995 in Bengaluru, it has nearly been 23+ years and is administered by Methodist Church in India. What makes it even better? A principal that is only focusing on how to making things better college students, best in class teaching faculty and good natured housekeeping staff and most importantly a big chunk of students, each having unique set to talents and abilities. On the other hand develop a great character and a better culture. 50% seats are reserved for the students of ICSE. History, Economics, Sociology, Political Science (HESP) and so on. Located at #90, Richmond Road, Bengaluru. The Christ Junior College is the top rated educational institution I n Bengaluru which no doubt provides great quality PU education. Its construction dates back to late 1960s under the supervision of Dharma ram College and CES (Christ Educational Society). The teaching faculty is highly certified and makes use of the most recent tech to keep up with the times for better understanding and development of society. The technique used is student centric wherein the students are given proper guidance in numerous fields while keep pushing them forward to keep achieving the goals as remarkable performers. Being affiliated to Bengaluru University the educational institution started PU and UG courses and now also does provide the PGDM courses as well.. Located at Hosur Road, Bengaluru. 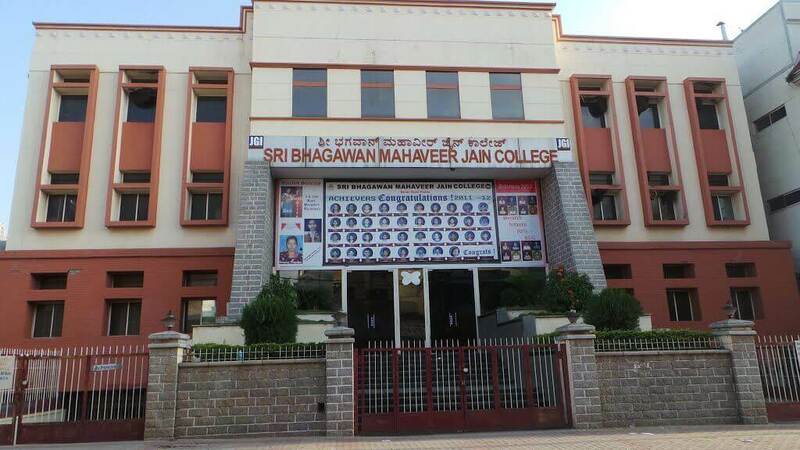 Established by Chenraj Royachand with just a total student headcount of 36 in 1990 now Shri Bhagawan Mahaveer Jain College has in total 5500 university students, 500 Undergraduate students and 1000 PG students and all in just 4 campus. An ideal platform for students with potential moving towards a professional attitude and development of values which will help them throughout their life. Therefore making them a man/women of character for better contributions to society. Equipped with best in class infrastructure and therefore becoming a part of the latest innovations. The premises of the college is air-conditioned. Located at 91/2, Dr A N Krishna Rao Road, V Puram, Bengaluru. This PU college was constructed in 1966 is a college for Christianity minority students laid by Sisters of St. Joseph of Tarbes. Accredited by Bangalore University which moves towards development and teaching of students with advanced technologies for greater innovations for better future. One of the oldest and renowned MBA colleges of Bangalore, Karnataka. Started with just pre-primary education for children in late 1970s. 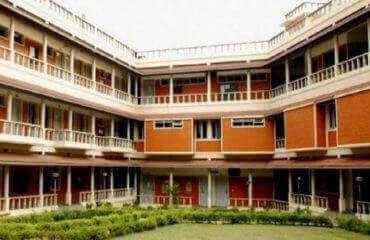 Over the time it was developed from a pre-primary school to a PU college in a campus called Brahmi. Accepted by the Dept. of Pre-University and Government of Karnataka aiming at providing quality education to people and providing in the overall development of the students. They also motivate the students to get involved in PD activities like sports NCC, NSS and numerous other cultural activities. Located at 10th Main, 15th Cross, Malleswaram, and Bengaluru. 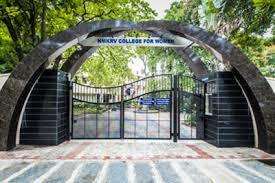 The NMKRV College for Women is located in the metropolitan area. 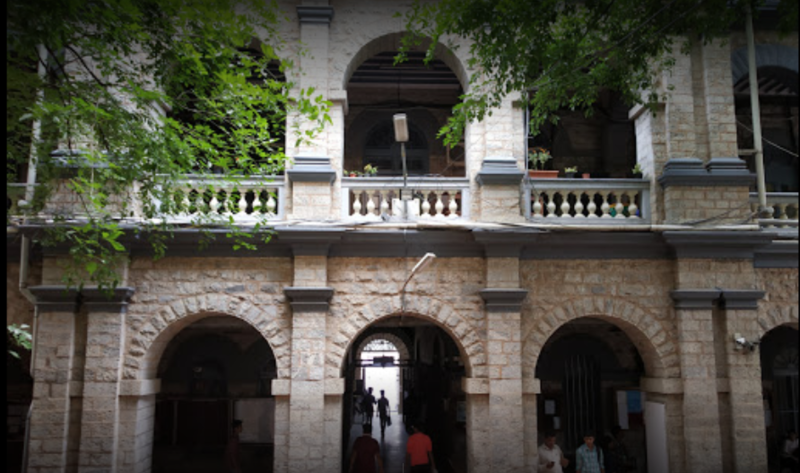 Constructed in 1871 the PU College and was renovated in 1973. Affiliated by Bangalore University and certified with NAAC with class a grade. 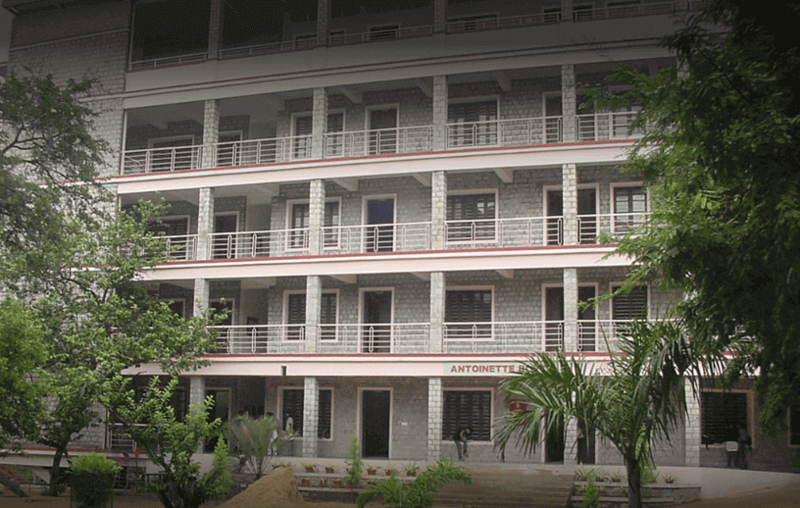 The college is administered by Rashtreeya Shikshana Samithi Trust (RSST). 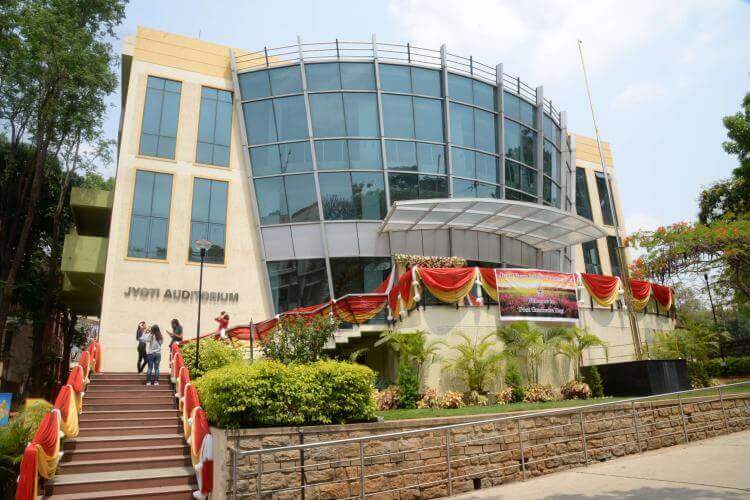 It is one of the major educational institution which provides value based education to the students and has been considered to be a landmark for best quality education in South of Bangalore. Located at Jayanagar 3rd Block, Bengaluru. Considered as one of the most renowned and accredited PU universities in Karnataka. Erected in 1990 and has been doing everything to provide the best quality education in both Science and Commerce. The college motto is “Lead Kindly Light“. The college aims at providing the college students education which will help them to be morally upright, spiritually inspired and balanced on the emotional side of the life and committed socially for the society. Located at N0. 1/1A, 28/29, VI Cross, Brindavan Layout, Padmanabhanagar, Bangalore, Karnataka, 560061, Sri Kumarans College Rd, RR Layout, Padmanabha Nagar, Bengaluru. The above mentioned are one of the top PU colleges in Bangalore. The information no matter is circulated with a motive of awareness and it has got nothing to do with the rankings.